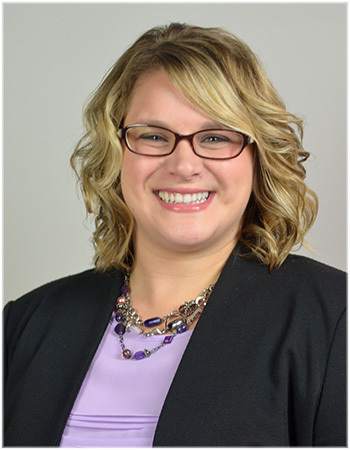 Brandie is the Executive Producer for HOMTV, Meridian Townshipâ€™s award-winning Government Access Channel. Not only does Brandie oversee the operations of the station and public relations of the channel, but she is responsible for planning content for all programs, evaluating and improving overall quality of the channel and developing new programming. Brandie also manages and coordinates the HOMTV Internship Program which provides intensive hands-on training for those wishing to pursue a career in multimedia television and communications. Brandie began her career at HOMTV as a Reporting Intern in 2007 and worked her way up to where she is today. In 2009, Brandie received her Bachelor of Arts in Journalism and Specialization in Public Relations from Michigan State University. LIVE Call-In Show: Gun Violence - When is Enough, Enough?